According to Moscow police, a 32-year-old man suspected of burning vehicles in Moscow wasn’t detained last night, as media reports said earlier. 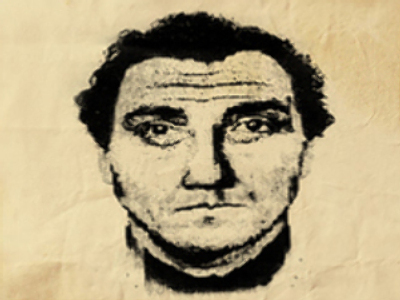 The man's appearance and age correspond with an e-fit picture made by police. He is already suspected of setting a car on fire in Moscow south. The man named Stanislav A. has been working as an attendant in a hospital for drug rehabilitation. A fire in this hospital killed forty five people in December 2006, and investigators believed arson was the cause of that fire.